We are always looking for more time- we need more hours in the day to finish work, more days in a week to see family and friends and more weeks in a year to travel and create lasting memories. Luckily, once every four years we get more time when Feb. 29 rolls around and gives us an extra 24 hours. Leap Day may fall on a Monday this year, but that doesn’t mean you can’t take advantage of the extra 24 hours we get in 2016. 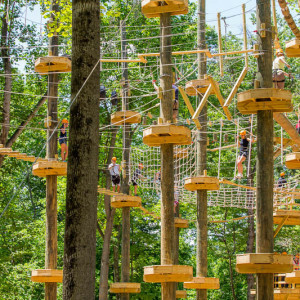 Here are eight ways you can spend 24 hours in Loudoun. 1. 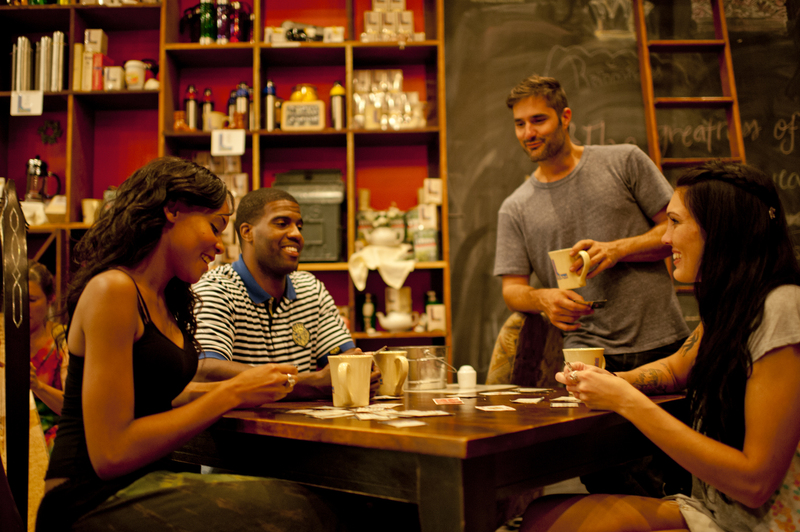 No day should begin without a cup of caffeine so start at Shoe&apos;s Cup and Cork- a former shoe store turned quirky café in historic Leesburg. 2. Tee up at TopGolf- one of Loudoun’s newest entertainment complexes. A unique twist on a classic game, TopGolf gives you a chance to shoot microchipped golf balls onto a 240-yard outfield with multicolored targets that challenge any skill level. 3. 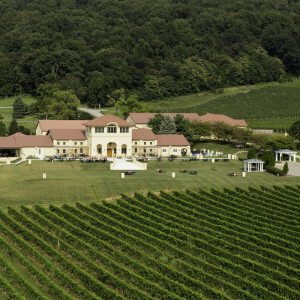 I love Virginia vino so my bonus day will definitely include a trip to a winery-or two. Relax by the fireplace at Stone Tower Winery, try a food and wine pairing at Fabbioli Cellars or sample a viognier, Virginia’s state grape, at Breaux Vineyards. 4. While wine is my daily go-to, a pint of beer is just as refreshing. Explore the LoCo Ale Trail featuring 17 breweries. Try a sour at Ocelot Brewing, get a sneak peek into the brewing process at Lost Rhino or enjoy a flight at Belly Love Brewing Company. 5. Loudoun’s culinary scene is exploding, so fit in as many meals as you can while spending 24 hours in town. Dine in a former mill at Magnolias at the Mill, savor farm fresh cuisine at Market Table Bistro or see what BRAVO’s Top Chef alum Bryan Voltaggio is cooking up at Family Meal. 6. Some of my happiest memories have come from exploring the outdoors. 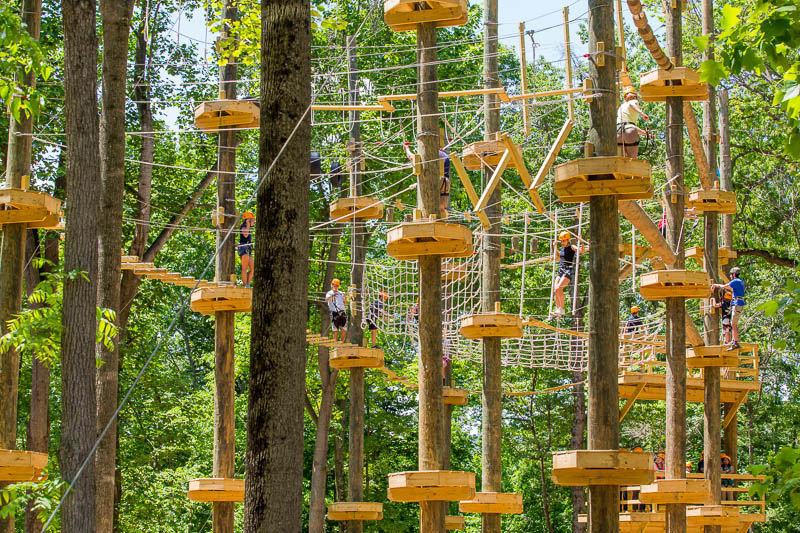 Take a hike on the Appalachian Trail or tackle the aerial adventure course at Harpers Ferry Adventure Center. 7. Spend some time learning something new at one of Loudoun’s historic sites. Tour Oatlands, a National Trust Historic Site, get a glimpse into the life of George C Marshall at the Marshall House or explore the mansion of a former governor at Morven Park. 8. Whenever I travel, I love taking photos to capture the moments. Take your picture at iconic Loudoun spots like the giant LOVE letters in Purcellville or while overlooking the Potomac River at Red Rock Overlook Regional Park. 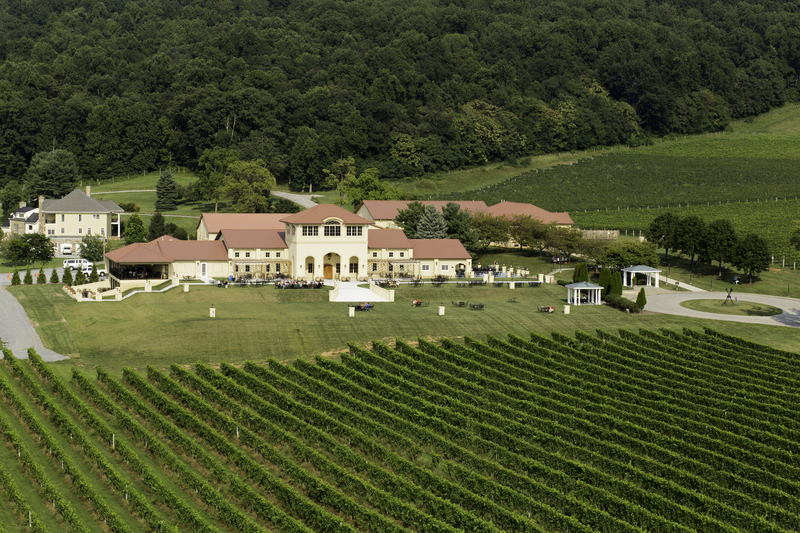 Let us know how you would spend 24 hours in Loudoun and don’t forget to use #LoveLoudoun when capturing your trip!